I just got a call and, while mom is doing better, she's going to need to go to a skilled nursing home. She's less mentally fuzzy but she is so tired she can't stay awake long enough for regular rehab. And she is in no postition to find her own skilled nursing home. That means I'm going to be doing the choosing. She has Medicare and a Blue Cross policy so she should be good for at least 20 days. I'm going to Oklahoma City tomorrow morning to start looking at the possible choices. Any recommendations? What should I look for? I was in the same position with my mom, about 7 years ago. Doesnt her current hospital have a social worker-patient/family liaison that could help you out and let you know what’s available? Sometimes it is just a matter of space. I’d look for a facility where you can drop in ANY hours of the day. My state (Fl) has a ratings system you can look up on line. The better facilities “advertise” these ratings. My mom was in a rehab/skilled nursing facility that had different floors, depending on the patients abilities and needs. That way she only has to move floor to floor, not across town. Once mom was on the re-hab floor, Medicare covered 30 days, which could be stretched to 100 if she was making progress, and was “certified” for more therapy. Sadly she wasnt. The “rules” have probably changed since then. Taking care of an aging parent is hard work, and I wish you the best. Oh, and dont second guess your decisions, they will always be right. This is a desicion that is always so hard to make. There is an online site through Medicare.org that rates facilities in your area. I have several years of experience with loved ones in nursing facilities. One thing I always look for is a place where the employees have been there for some time. If a person likes their employment they will do a good job and likewise, if they do a good job they will be able to keep the job. I now have my 96 year old Aunt in a facility where many of the people there have been there 12-15 years. I think this speaks for the kind of care she gets. This place is not the prettiest in the area, but the folks are top notch. On the other hand my son was in a facility for 5 years that looked like something out of a decorating book, but they could not keep a decent employee.. I was there every day several times a day to look after him and thank goodness I could. His care was always better when I was around. Frequent visits at varied times works wonders. Here is a good web site with info on how to tour a retirement community or nursing care facility, what to look for, etc. I wish I could think of a great place in OKC. I could if she were here in Tulsa. I know you’ll find just the right place for her! I was in your position the last 6 month of 2010 with my mother. It was not easy and my thoughts are with you. It seems that no matter where you choose, it’s never good enough but you can only do the best you can do. You might ask the employee help to patient ratio as this can be a factor in getting good response time. Good luck in your search. Have done this before. I’m sure you’ll find just the right place for your mom’s needs. First, ask for recommendations from her doctors, nurses, and social workers. Visit the facility unannounced during business hours and ask for a complete tour. You’ll want 24 hr. visitation if possible, and a positive, cheerful facility with people that appear to enjoy their jobs. Find out how often a doctor(s) is/are on the premises. Especially with a patient that may not be as mentally engaged as they could be, or can’t fend well for themselves, visit as often as you can. A daily visit may be impossible but is best. Always visit at different times of the day and evening. Patients that have frequent visits from family and/or friends often receive more timely and better care because they know you are coming. And problems are often discovered and addressed sooner when family is heavily involved. Good Luck! I asked my brother who is a dialysis nurse in OKC. He travels around to all the hospitals from Edmond to Norman. He really wasn’t a big fan of any of the rehab places he’s visited on the job, but he specifically said, “Avoid Select Specialty and Kindred.” He’s seen a lot of things at hospitals, so I trust him- Don’t look at either of them! My mother needed to be in one of these facilities. Please ask to see rehab in action. There is normally quite a bit going on early in the day. Also check the nurse-patient ratio so see how “attentive” they will be to her as she has concerns. Best of luck in finding a facility. The hospitial can normally be a resource to provide alternatives. Find out how much time daily is spent on therapy. The longer, the better. Ask the staff in the spine doc’s office where they see the best results. She doesn’t need a rest home, she needs consistent therapy, including weekends. Having had a similar surgery, the fuzziness abates almost as soon as you get back to your home, and goes entirely away after you stop taking narcotics. Good luck! Does your mother have a long-term care policy? Most of them will cover in home and in facility once you meet the “waiting” period which can be zero to 100+ days. I’m sorry that I don’t know of any OKC facilities, but you can contact her insurance company – as long as you have POA they should be able to talk about the specifics of her coverage/plan and options. If she doesn’t have legal docs in place – you need to take the time to look into that too…. I hope that this works out well for all involved. Most hospitals have a “discharge coordinator” who works with the patient or family to coordinate these things. You will still have to visit and interview and choose a preferred facility, but they can provide you with a list and help with checking on availability, etc. It gets tricky when Medicare says they HAVE to be discharged in 2 days and you can’t find a place you like that is available then. And remember: the places that LOOK the best aren’t always the best. My mom got the best care and improved the fastest in a facility that looked a little shopworn but the help was first-rate. And sometimes the REHAB is better at a place where the nurse’s aides arren’t necessarily the most attentive. Hard choices ahead. Good luck. i’m sorry to hear your mom is going through this. im just graduating med school, but from what i’ve seen here in chicago, one of the best ways to find a reputable facility is to ask for a recommendation from her primary care doc if she has one you trust. things to ask about at different facilities are the ratio of staff to residents, the availability of physicians (how often do they come, do they see every resident every time etc. ), what support staff do they have (PT, OT, nurses etc). hope this is a little bit helpful. Look for an LTAC Hospital – Long Term Acute Care, they are able to provide the same type of care as a hospital but for a longer period of time. The are also called rehab hospitals. She can transfer to it from the Regular hospital. From there she could transfer to a nursing home. I’m sorry you have thjs to deal with. We’ve been there. You should be able to see all state inspection reports routine ones and those that were the result of compliance complaints. Becky, I just went through this with my Mom in April. There should be a social worker assigned to the hospital floor your mother is on. That person is supposed to have a list of rehab/extended care facilities. They call and find out if the place will accept your mother’s insurance. Then they sit down with you and go over the information. See what BC will pay once the Medicare funding is done. 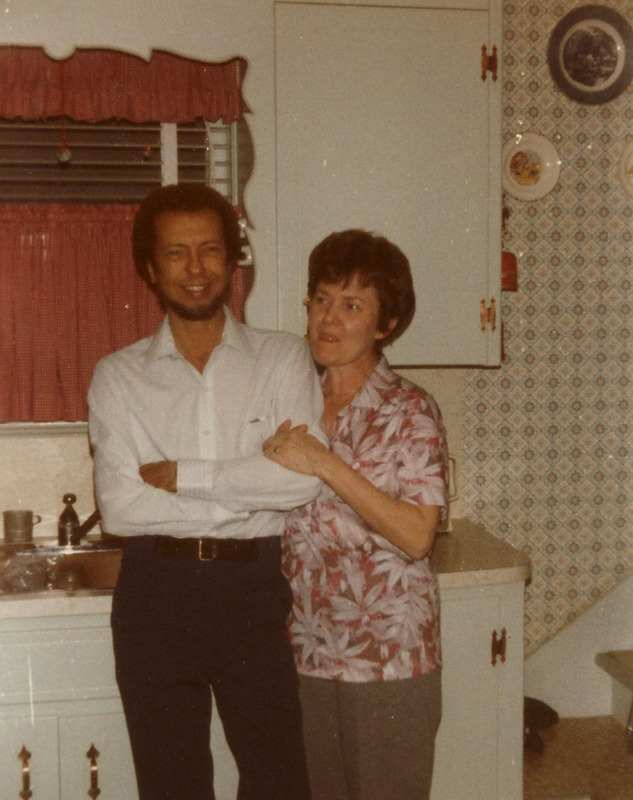 If my mother had only used Medicare, it would have been $137/day after the 1st 20 days. I used her insurance, paid $1500 for the 1st 30 days and didn’t have to pay a cent for the remainder of her stay, which was from April 7th to June 26th 2010. So we only paid $50/day for the 1st 30 days. There should also be a social worker at the ECF who can guide you. Make sure you don’t take anything at face value; they will try to make you pay more than you should. Watch out if they try to talk her into going on Medicaid also. That would allow the gov’t to take everything above a certain amount.